If you are new to coupons, don’t feel the need to create an elaborate system for organizing them. Start out small and keep it simple. The goal is to save money with your coupons and do what works for you, not to get hung up in the details. Clip coupons and put them all in an envelope or check file. But, after you’ve been couponing for a few weeks, you will probably need multiple envelopes or something bigger (see below). 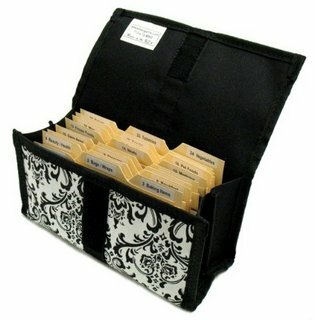 Clip all your coupons and file them in the plastic sleeves of baseball card holders in a three-ring binder. (You could also use a photo album.) With this method, you can carry your binder to the store and have all your coupons with you while you shop. 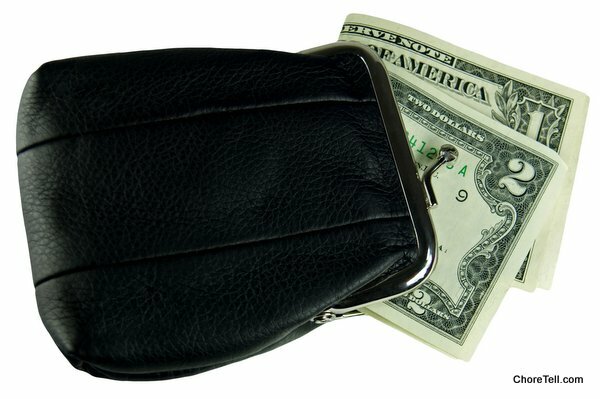 Place the coupons you are planning to use in the pockets inside the binder before you go to the store. This method is similar to an index box, only on a larger scale. Sort your coupons into more detailed categories (instead of just Baby, you would include Baby Diapers, Baby Food, Baby Wipes, etc.). This does require a bit of filing, but makes finding coupons much easier when you need them.